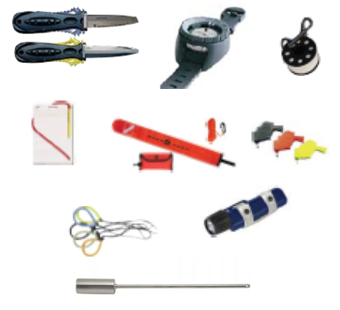 During your Divemaster & Instructor Internship your are required to have some of your own dive equipment although it is recommended that as a dive professional you have all of your own equipment. 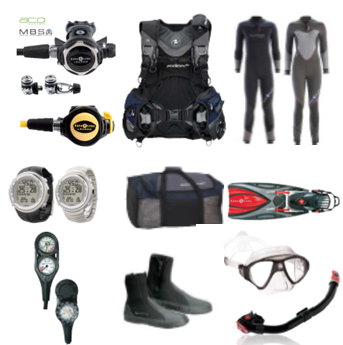 When you pay for a Scuba internship with Blue Season Bali you are expected to have your own Mask, Snorkel, Fins, boots, timing device and dive knife. 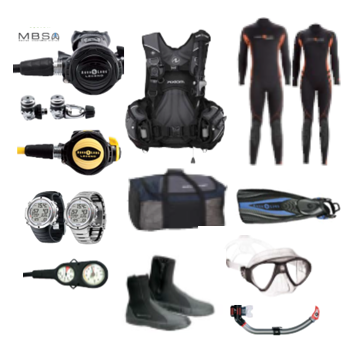 Blue Season Bali will supply you with the BCD, regulator, wetsuits, tank and weights. It is highly recommended that you have your own dive computer to allow you to track your own decompression limits. As part of the four month Divemaster program, and three month Instructor Internship, we supply you with your very own set of quality dive equipment worth IDR 19.775.000!! 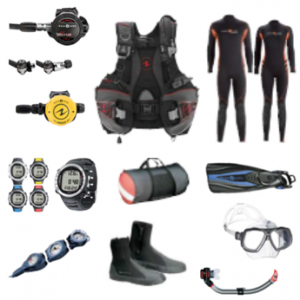 This professional dive package is the perfect for any diver although, as a professional diver, we have equipment upgrades available. 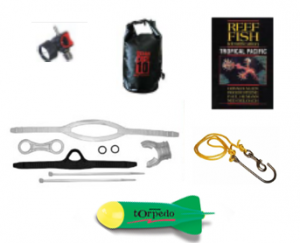 If you want to look at getting a more robust and professional set of equipment then we have an excellent package for the professional PADI Divemaster. This package Already have your equipment package included? Just upgrade to this package for IDR 17.300.000*. If you are looking at becoming a PADI Instructor in the future then you may wish to upgrade to the Instructor level equipment. Already have your equipment package included? Just upgrade to this package for IDR 20.050.000*. If you just want the best then this is the one for you! Already have your equipment package included? Just upgrade to this package for IDR 27.265.000*.